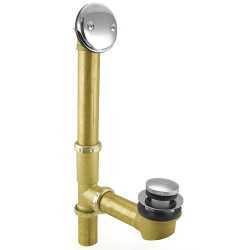 The 973-3302C04 from Sioux Chief is a Pop Up Bathtub Drain Waste (Full Kit) w/ Chrome Plated Trim, Tubular Brass, 2-hole. It's designed to fit all standard-size tubs with 12"-15" rise from tub ledge to the floor. 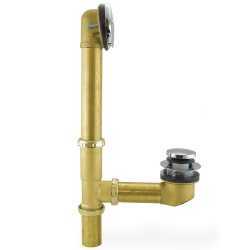 Has 1-1/2" rough brass tubular tubing, solid brass parts and chrome-plated trim. 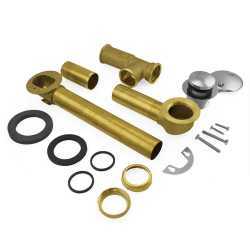 Includes all parts shown. 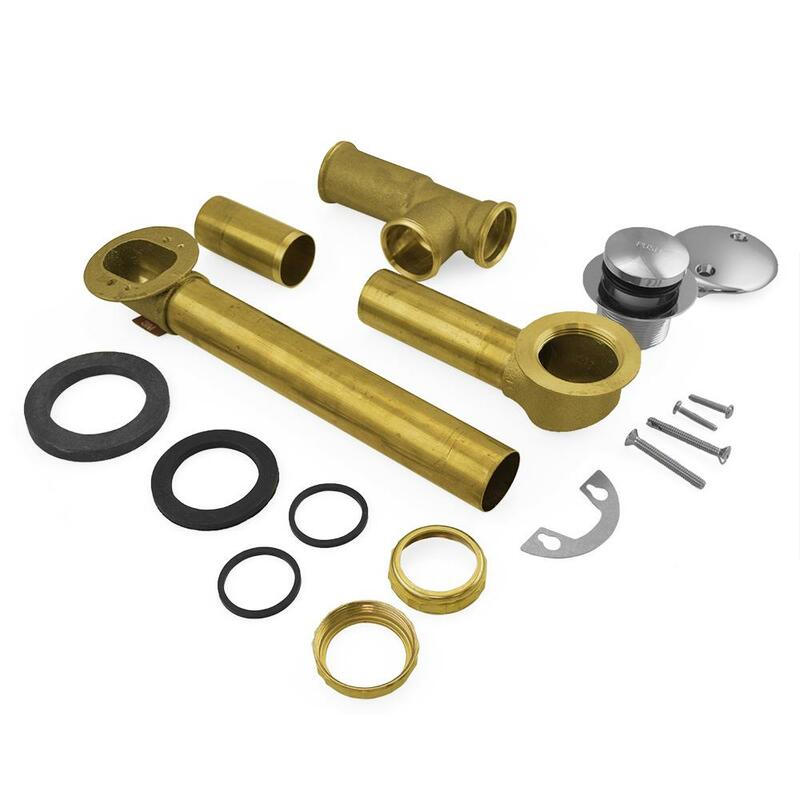 Note: Sioux Chief has recently acquired Watts tubular and select other product groups. Products may come in Watts packaging while Sioux Chief completes the transfer. Watts part# 933 443.